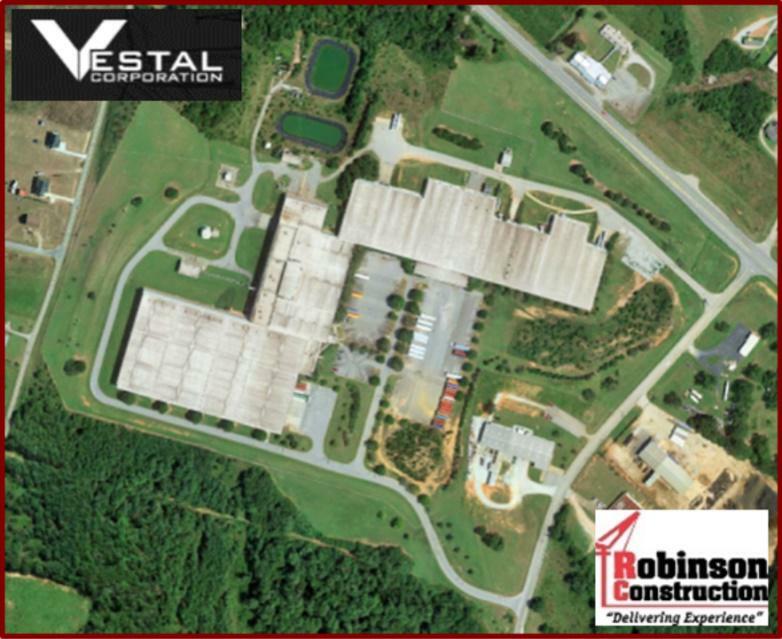 Vestal Corporation has been selected to provide Integrated Design Services for Nestle Purina Pet Care’s – Empty Can Storage and De-Scrambler Building at their new Hartwell, Georgia facility. When completed, the Hartwell facility will be NPPC’s showcase for state-of-the-art pet food manufacturing technology. Vestal teamed with Robinson Construction, Perryville, MO for this design/build project. The addition will improve NPPC’s ability to control inventory, storage and organization of pet food cans prior to filling. Like NPPC, Vestal team members are passionate about their pets and quality of their pet care products, which is why we are so excited to be supporting NPPC on this project.